The new Miss World Guam is Camarin Mendiola. She is 17 years of age and beat 13 other contestants to win the title. 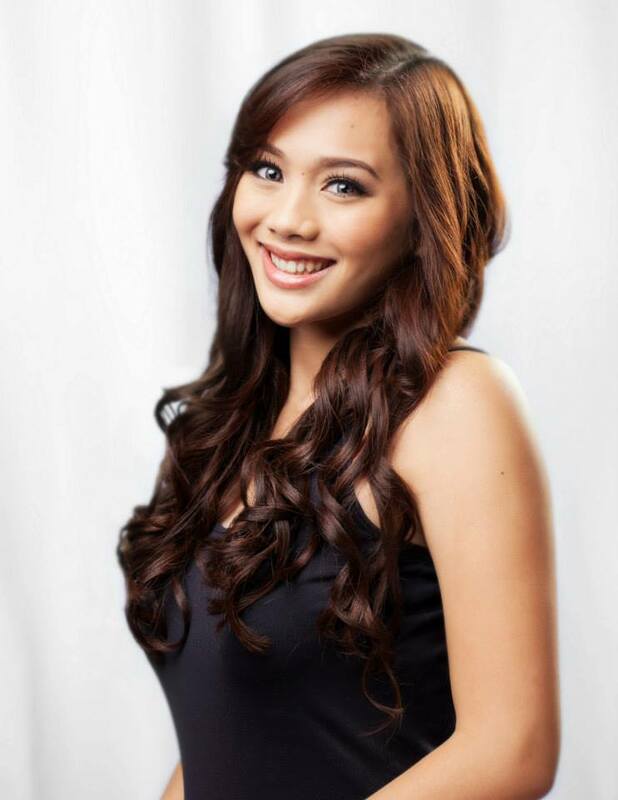 She will represent her island at the 2013 Miss World Pageant on September 28 in Indonesia. The first runner-up was Lisa Pachoski and the second runner-up was Chelsea Robato. Mariana Sizemore finished in fourth place and Carmen Cabrera.